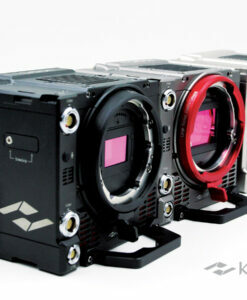 KineEVF Full-HD OLED Viewfinder is the first field viewfinder made by Kinefinity. 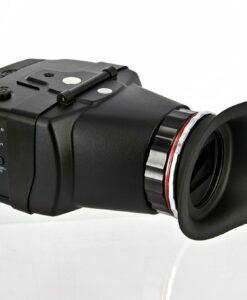 Based on excellent optical design with built-in diopter and full-HD Micro-OLED screen, it features 1080p, 16M colors, to get accurate details and very sharp images. 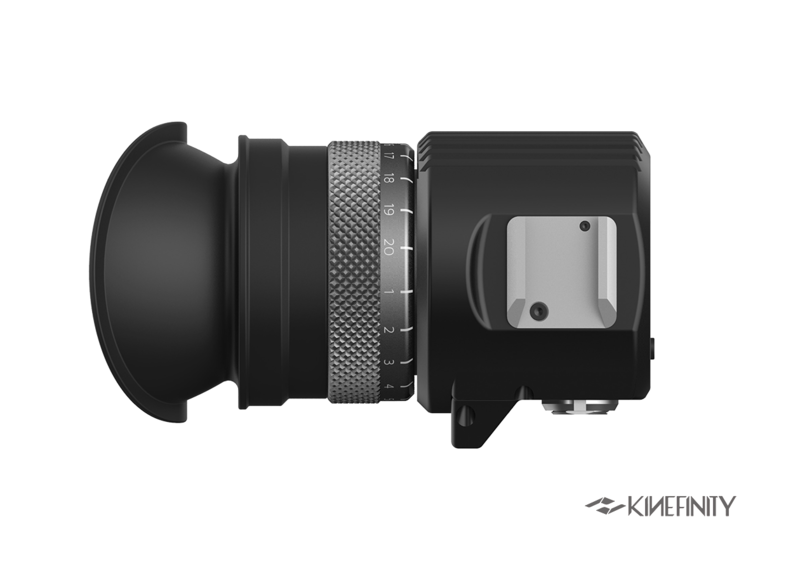 Small and lightweight as it is, KineEVF weighs only 290g, suits for one-man band or a production crew. 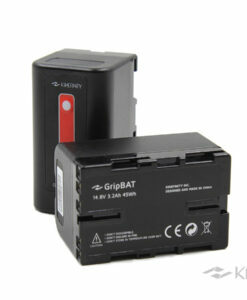 Categories: Kine Accessories, MAVO&TERRA FIT, Zacuto Tools. 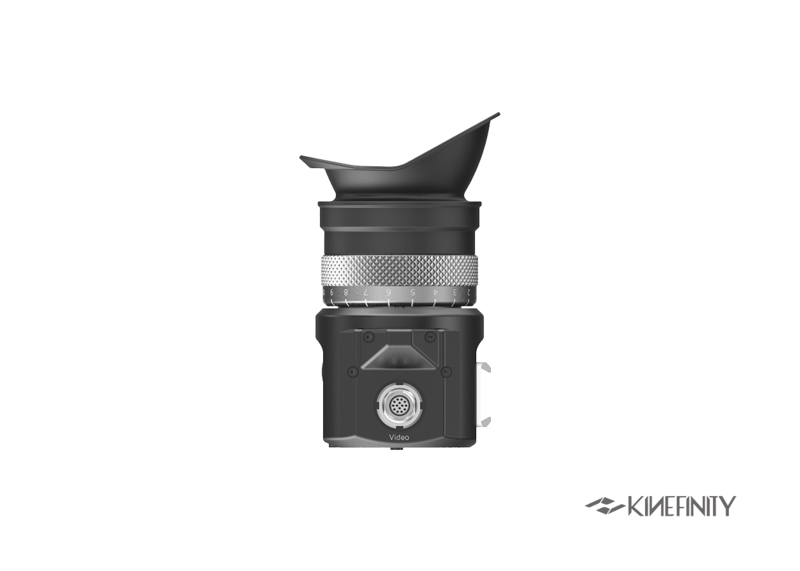 Tags: EVF, TERRA, Viewfinder, 寻像器. 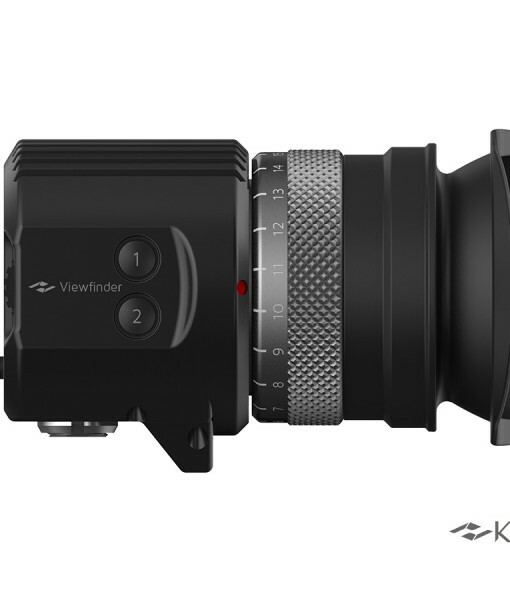 KineEVF Full-HD OLED Viewfinder is the first field viewfinder made by Kinefinity. 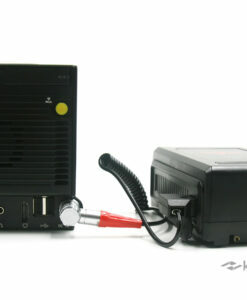 Based on excellent optical design and full-HD Micro-OLED screen, it features 1080p, 16M colors, to get accurate details and sharp images. 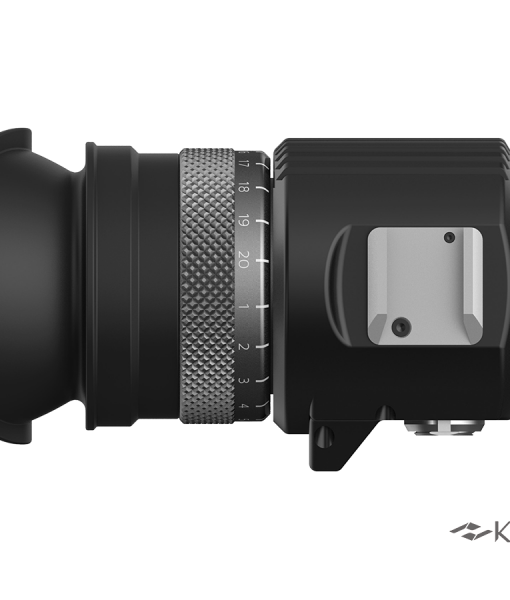 Small and lightweight as it is, KineEVF weighs only 290g, suits for one-man band or a production crew. 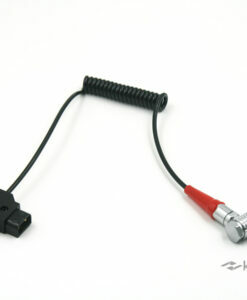 Only one Kine video cord is needed for the viewfinder to get power supply and video signal from MAVO/TERRA. 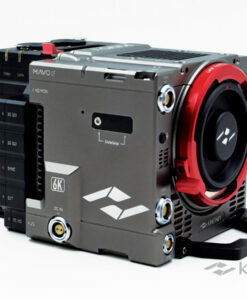 Kinefinity Viewfinder is easy to be mounted on the camera body firmly by using Movcam new EVF bracket for KineEVF. 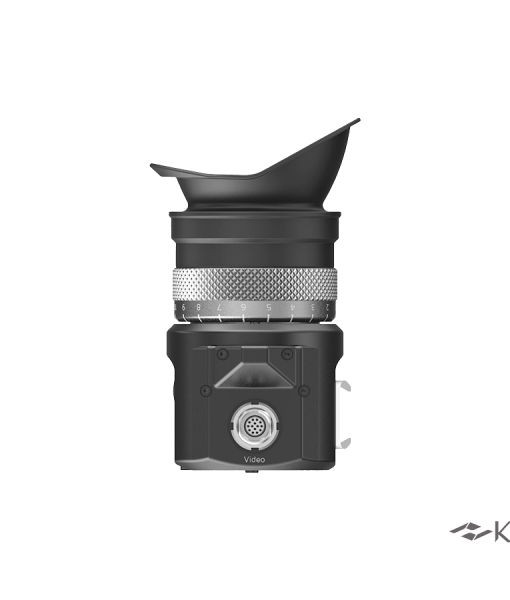 Additionally, KineEVF has built-in the diopter of -6D to +2D based on military spec (from 600 degrees of myopia to 200 degrees of hyperopia). It also features proximity sensor: turn off the screen automatically to protect the display and save power when not using it. 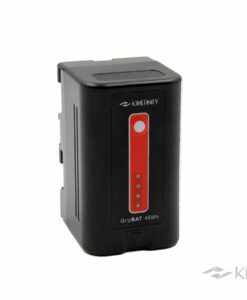 The power of KineEVF is only 2~3W, thus it will not bring any burden to power supply of the whole system. 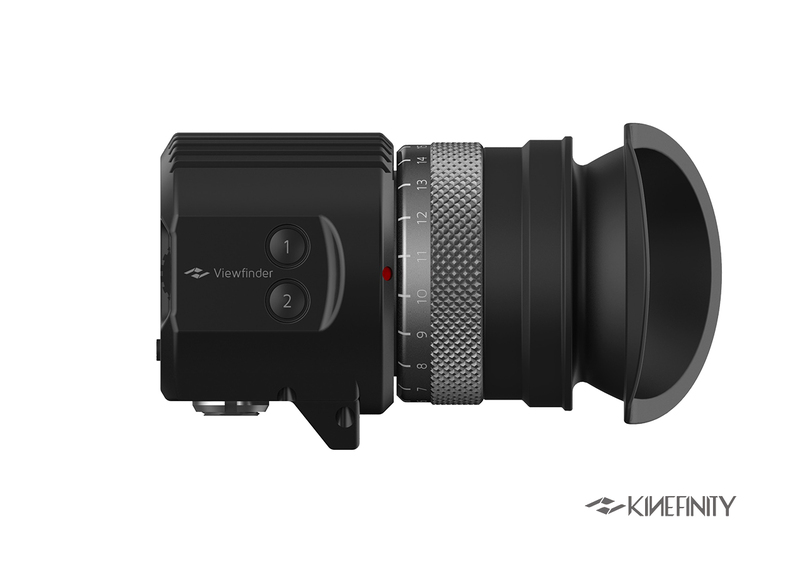 EVF Pack: KineEVF Full-HD OLED Viewfinder, Kine Video Cord (25cm), Movcam new EVF bracket.